In the San Francisco region, check out two sources in the Ferry Building. In the LA area, check out MaCall's Meat & Fish Co., www.mccallsmeatandfish.com. 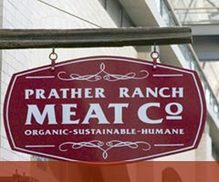 In San Diego County, SonRise Ranch, www.son-riseranchstore.com, sells unrendered leaf and back fat from pastured pigs available for purchase through their website, delivered to the following farmers markets: in Hillcrest, Little Italy, Leucadia/Encinitas or Vista. 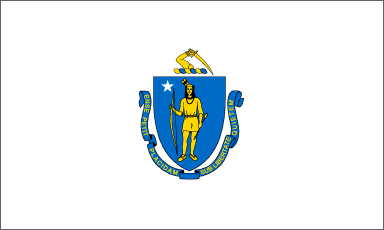 See their web site for details. I am paying $6 a pkg, which is about 1 lb. 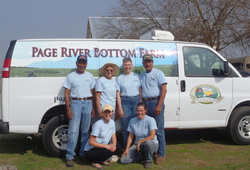 Page River Bottom Farm is a good source for lard in California's Central Valley. 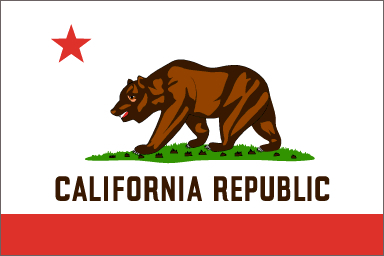 They are outside of Fresno and, if you call them, they will bring your order of lard to their stand at the farmers market. This is a wonderful boutique charcuterie which carries organic and grass-fed meats prepared in a variety of delicious ways, plus cheeses, breads, etc. This organic farm outside Ellicott City is a fun farm destination. 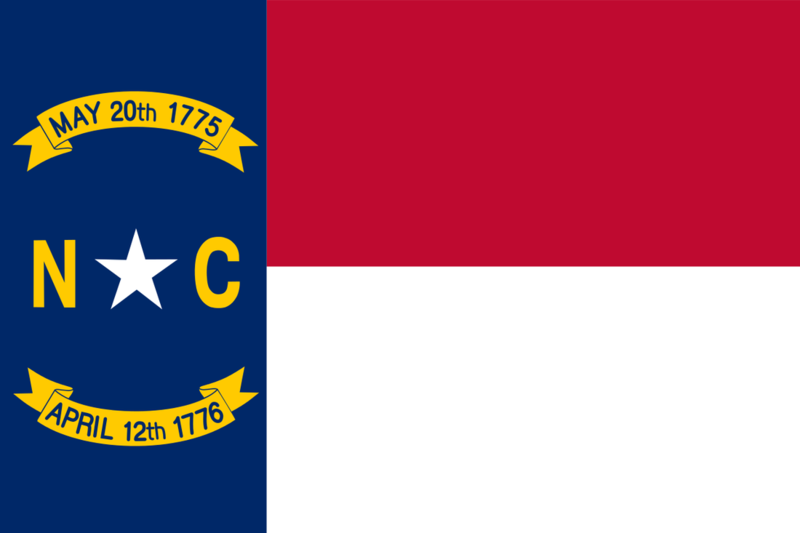 In addition to lard from pastured pigs, the have lots of other great products such as pastured-raised chickens and eggs, a B&B on the property, and summer kid's program. Many Hands Organic Farm make their lard from back fat and leaf lard combined from their own pigs or those from Misty Brook Farm (www.mistybrook.com), the neighboring farm that is also organic. They render the lard on a wood cook stove. They are certified organic, have lard in stock year round. All are pasture raised, half pasture half wooded acreage. They are fed organic whey from neighbors cows, and supplemented with nature's best organic creamer grain, which is soy, corn, and mineral based. Fannie and Flo, two sisters, source their lard " from organic and certified organic family farm raised sustainable pork." 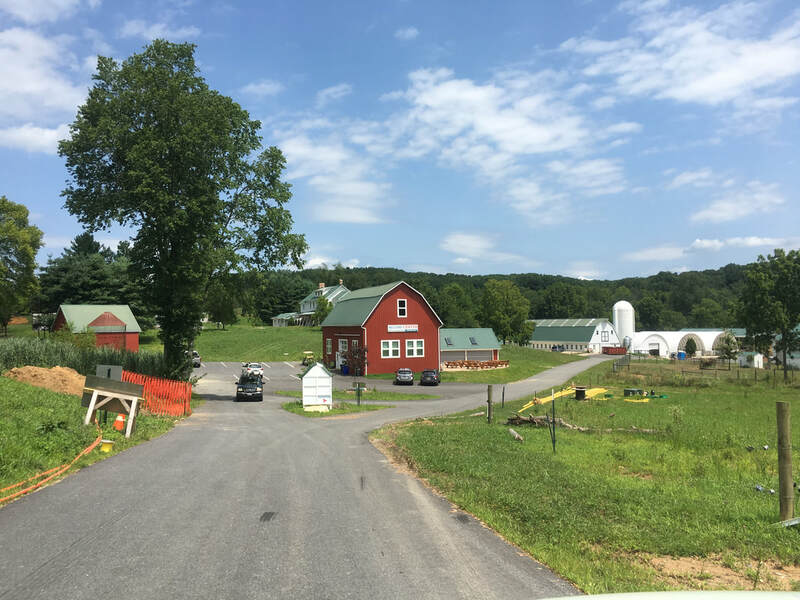 The farms, one on which is owned by Fannie's grandson, are part of the Organic Valley Farmer's Co-op. Their pigs are "raised without antibiotics, synthetic hormones or pesticide exposure." 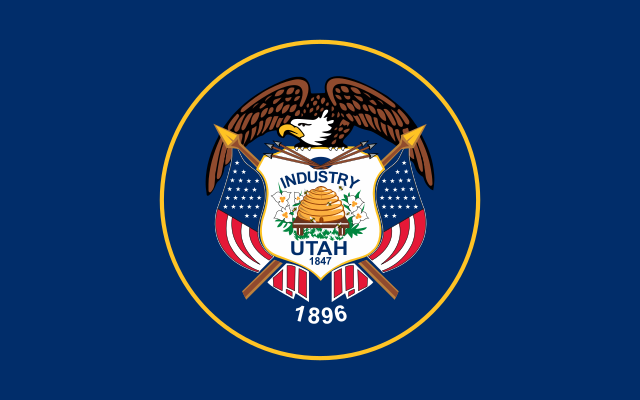 The livestock are "seasonally grazed and not given feed containing genetically modified organisms (GMO)." Mosefund Farm specializes in lard from Mangalitsa pigs...the Polish lard pig!. Their leaf lard is awesome. They also sell high-end cuts of meat to chefs in New York City and beyond. Pro's Ranch Market in Albuquerque for leaf lard. 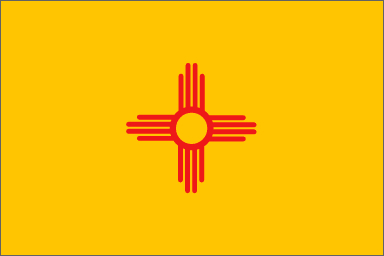 I will definitely check them out the next time I'm in ABQ. Flying Pigs Farm sells heritage pork and related products like lard at the Union Square Greenmarket in Manhattan (NYC) and does mail order. However, their site does not say they are organic. 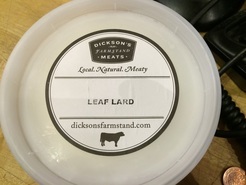 Dickson's Farmstand Meats (Chelsea Market) sells leaf lard sourced from the family-owned Sir William Angus farm in Craryville, NY who raises 100% Berkshire pigs. 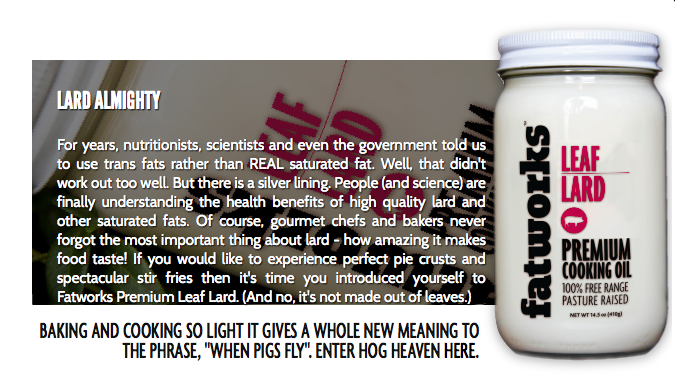 The lard is not certified organic, but the pigs are raised on the farm's 200-acres of pasture. Yeah! 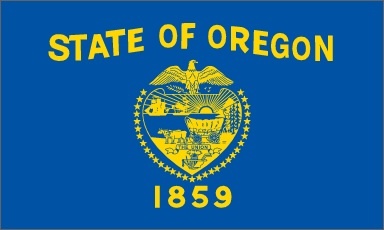 This state is either the No. 1 or No. 2 pig producer, so there should be great lard there. But be sure to look for sources from small producers. 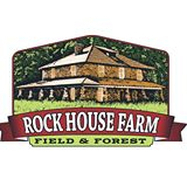 Rock House Farm has leaf lard...and other great porcine products. Old Havana Sandwich Shop, http://oldhavanaeats.com/, sells leaf lard and I'm told great Cuban cookies and pies (the crusts) with lard. This place looks like it's worthy of a destination trip. I love what Fatworks Foods is doing...I don't know where they are physically located, so posted their information here under "online." 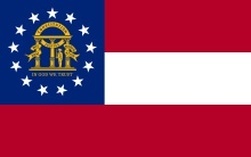 Check them out at www.fatworksfoods.com to order leaf lard, beef tallow or duck fat. 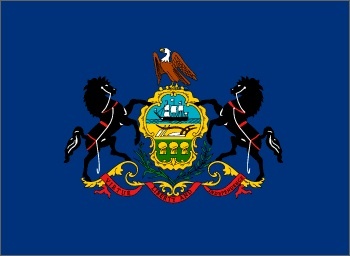 You gotta love it. Heritage Farms Northwest is a small pasture farm that raises heritage Red Wattle hogs and sells both pure leaf lard and regular (back fat) lard. Both are USDA rendered, inspected and legal for sale nationwide. The owner says the farm is not organic, but their hogs are free of all antibiotics, vaccinations, feed additives (no Paylean allowed on the farm), nor are they fed bakery waste or any other post consumer "cheap feed". They are pasture raised, never confined. Their fields are not chemically sprayed or fertilized. Ninety percent of the feed is grown within 15 miles of our farm. Stoney Point Farm Market in south central Pennsylvania is a supplier of both lard and leaf fat. I love their company's tagline: Food Raised the Old-fashioned Way. 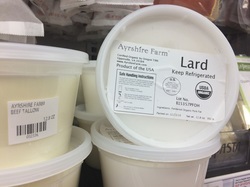 Ayrshire Farms in Virginia sells a great lard that one can find in the Mom's Organic Markets around the DC area. Belmont Butchery is Richmond's premier artisanal charcuterie located in the city's Cary Town section. It sells great leaf lard and back fat lard from Berkshires and Yorkshires raised on pasture at Autumn Olive farms, www.autumnolivefarms.com, in Waynesboro, Virginia. The owners are Tanya and Henry Cauthen. Tanya learned how to butcher meat in France and then came home to open up her own shop. Rain Shadow Meats, a Seattle-based whole animal butchery focused on small farmed, pasture raised beef, pork, chicken and lamb, sells a wonderful leaf lard. 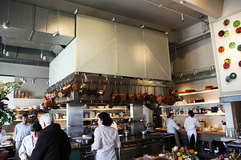 The butchery is located in the Melrose Market which is near the Starbucks Roastery in the Capitol Hill neighborhood, and also in Pioneer Square.